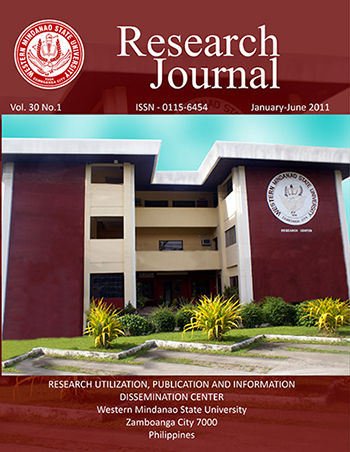 The WMSU Research Journal is published biannually by the University Research Development and Evaluation Center (RDEC) and the Research Utilization, Publication and Information Dissemination (RUPID), both under the Office of the Vice President for Research, Development and Extension (OVP-RDE). 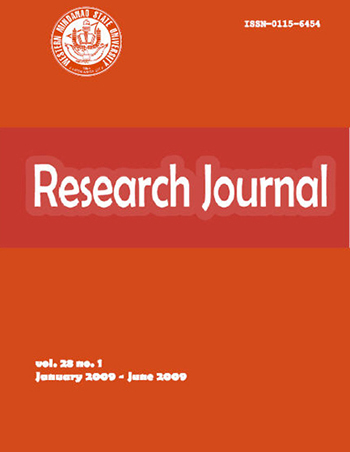 Its publication is made possible through the financial support of the university. 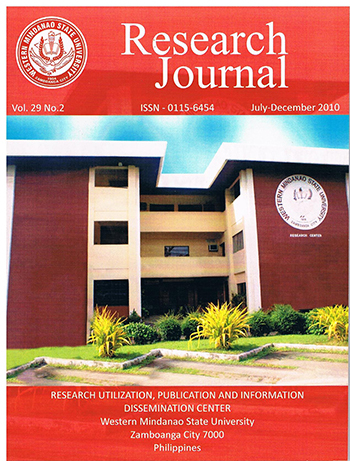 The Journal comes in one volume with two issues for the year: volume 28. No. 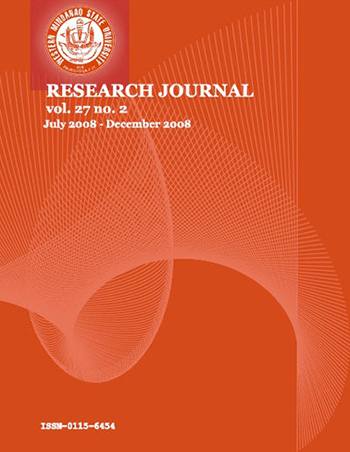 1 for January-June 2009 and volume 28. No. 2 for July-December 2009.